Marking its strategic focus on the larger Southeast U.S., Miami-based real estate lender BridgeInvest is pleased to announce that it recently closed a $1,750,000 acquisition loan in Atlanta, GA. 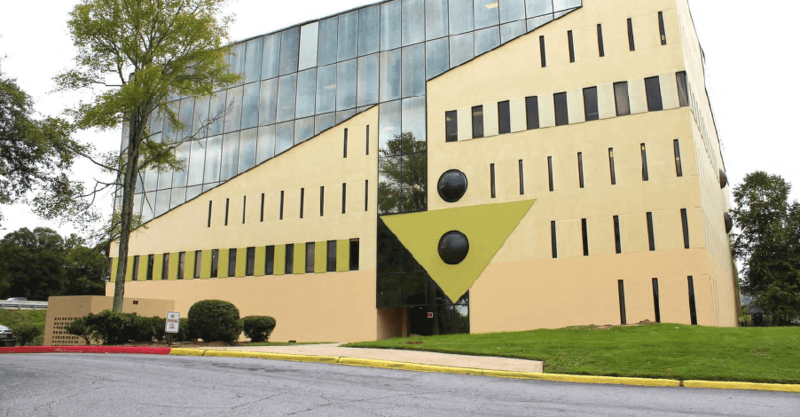 The loan is secured by a Class C office building located 4 miles west of Downtown Atlanta with significant value add potential. The loan allows the borrower to acquire the foreclosed property from Wells Fargo and renovate the asset to attract tenants and increase the property’s occupancy. Built in 1974, the 6-story, 83,500 SF office building sits directly on Interstate 20 with tremendous exposure of over 120,000 cars daily. The borrower plans to significantly overhaul the building’s position within the market by renovating the common areas including a completely new lobby in addition to upgrades to the exterior façade. The property is already experiencing immense interest from potential tenants that want to lease-up the available space. The borrower is led by Steve Firestone, managing partner of Crown Bay Group, a local Atlanta investor who specializes in the acquisition and improvement of heavily distressed properties in the Atlanta area. This investment is Crown Bay’s first foray into the office market although they have purchased four multifamily properties totaling over 750 units. “We are very excited to close our first loan in Georgia spearheading our entry into the state. We will continue to expand our presence in the Southeast U.S. and Georgia specifically. We currently have a number of opportunities in the pipeline and plan on substantially increasing our commitment in the market,” said Alex Horn, Managing Partner at BridgeInvest.